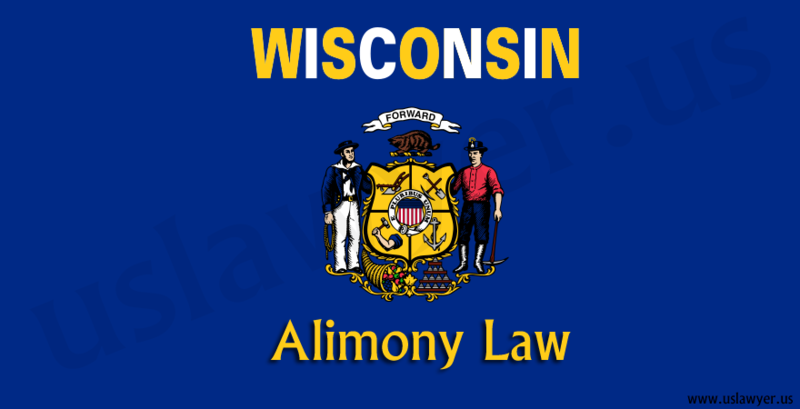 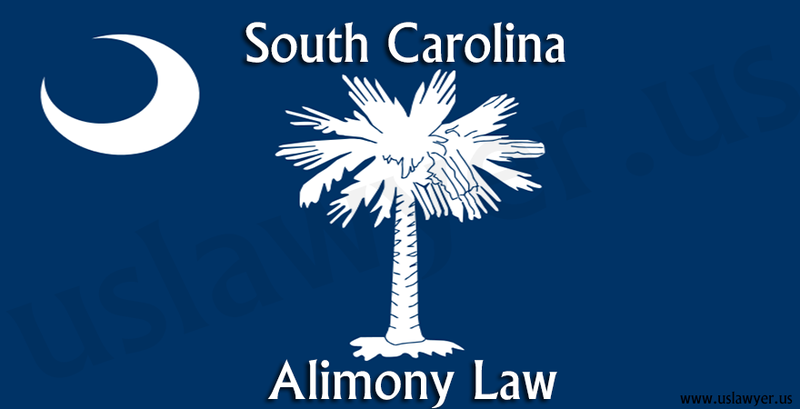 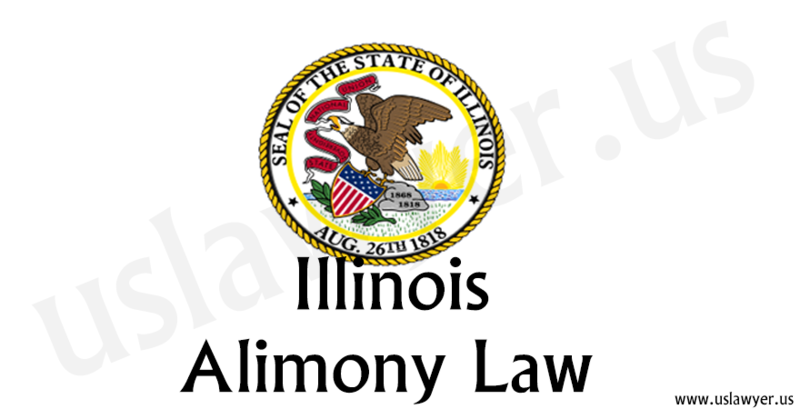 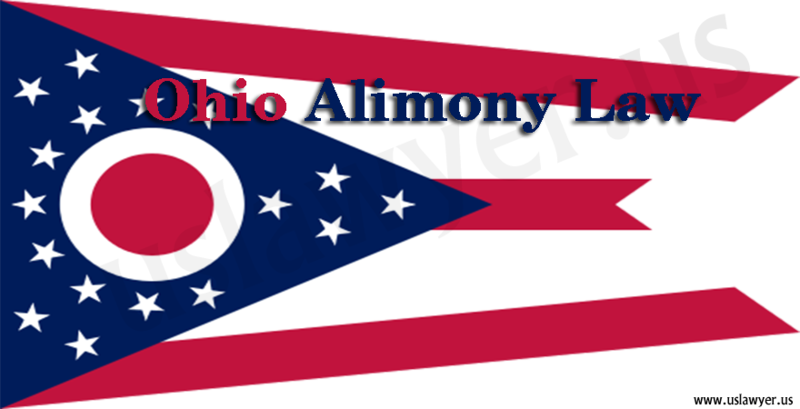 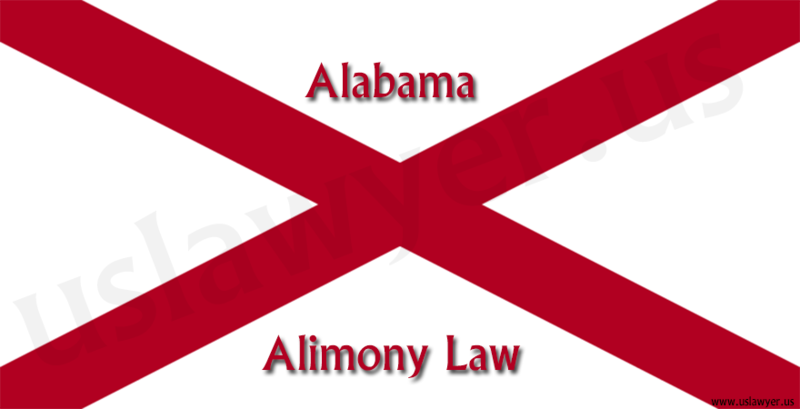 The purpose of Wyoming Alimony Law is to provide a lower earning spouse with financial support often as a post-divorce substitute. 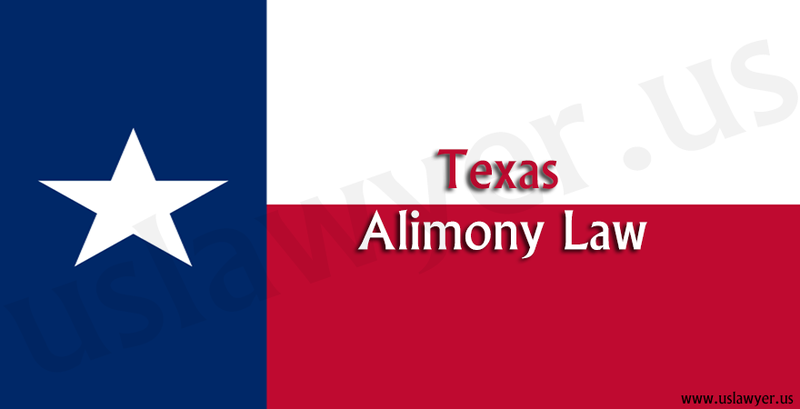 It is of different types like the Transitional support, compensatory support and the spousal maintenance. 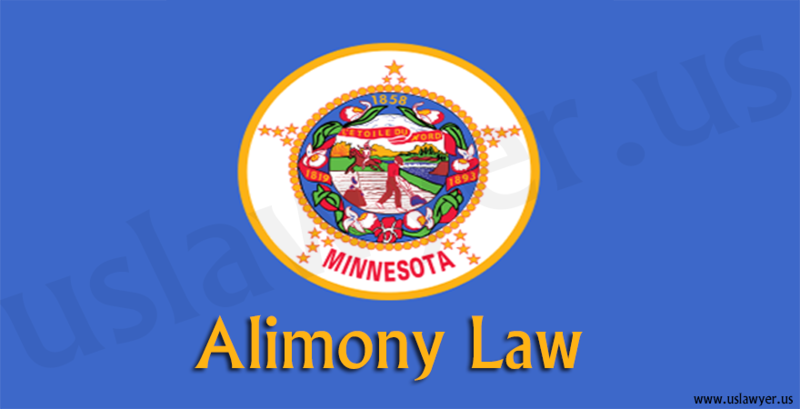 The court considers the ability of a spouse to pay and the necessity of the other before awarding support. 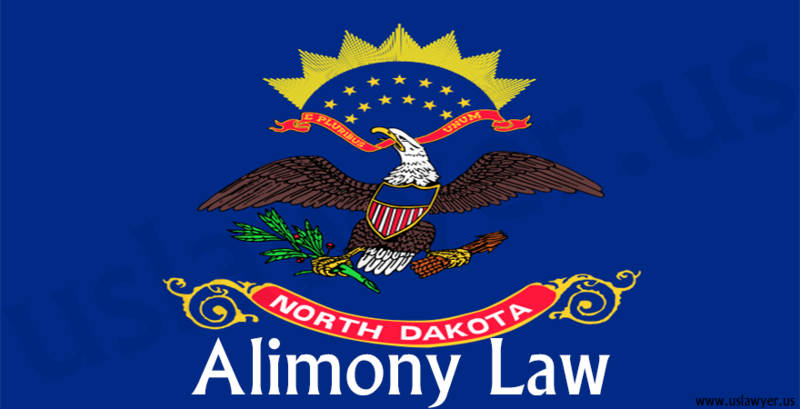 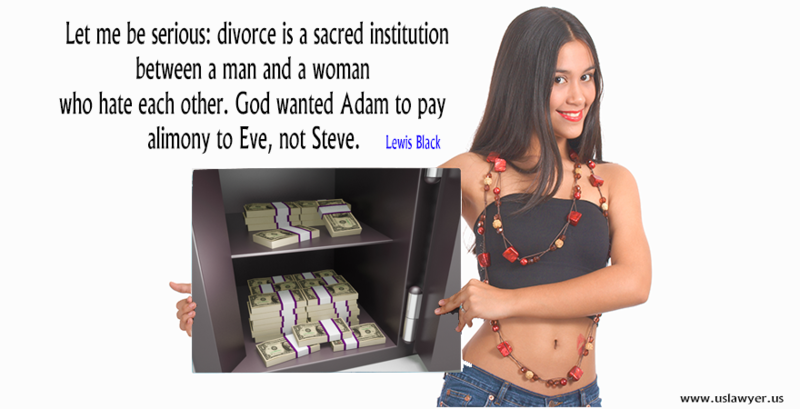 Not all divorce cases in Wyoming, obtain support from the spouses. 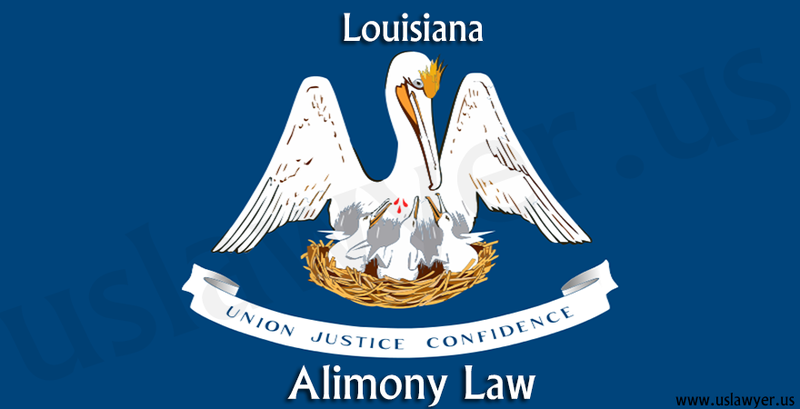 The obligation to support a lower earning spouse either on a temporary or on a permanent basis is determined upon case-by-case basis. 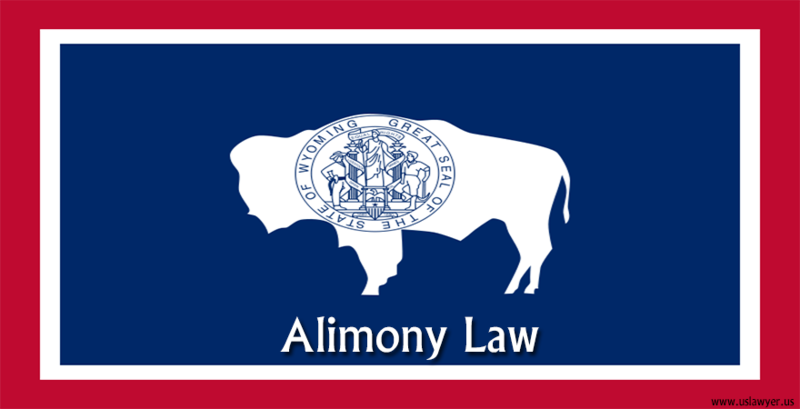 Several variables are considered by the judges in the courts of Wyoming at their discretion as there is no particular formula to calculate the alimony awarded.